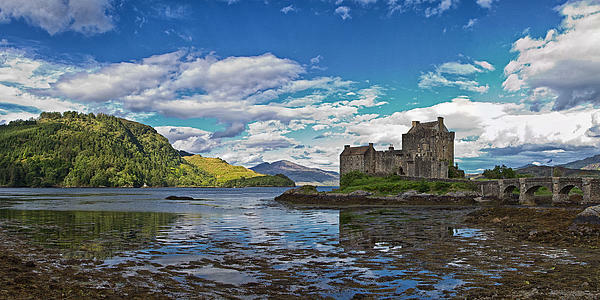 An early morning shot of Eilean Donan Castle. 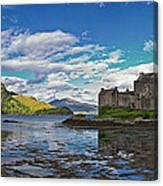 The castle stands on a small island in Loch Duich in the western Highlands of Scotland. 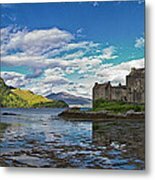 It was founded in the thirteenth century, and became a stronghold of the Clan Mackenzie and their allies the Clan Macrae. 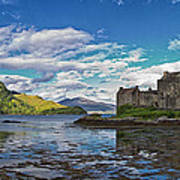 The present buildings are the result of a twentieth century reconstruction.